Melbourne Heart FC is likely to require big performances from two experienced defensive players; Patrick Kisnorbo and Massimo Murdocca, if John van’t Schip’s side is to record a win over rivals Melbourne Victory at AAMI Park on Saturday night. Melbourne Heart FC is likely to require big performances from two experienced defensive players; Patrick Kisnorbo and Massimo Murdocca, if John van-t Schip-s side is to record a win over rivals Melbourne Victory at AAMI Park on Saturday night. While van-t Schip and Melbourne Heart will focus on playing its own game, the Red and White will be well aware of the number of individual threats the Victory possess. The input of their Brazilian play maker Gui Finkler, who missed most of last season with a torn ACL, looms as the visitor-s main weapon if they are to get past Melbourne Heart. 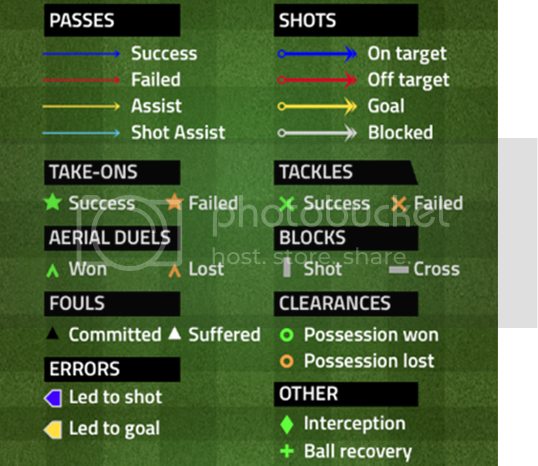 Finkler has not scored in four Melbourne Derby appearances, yet he is coming off an important double in last week-s win over Adelaide United. 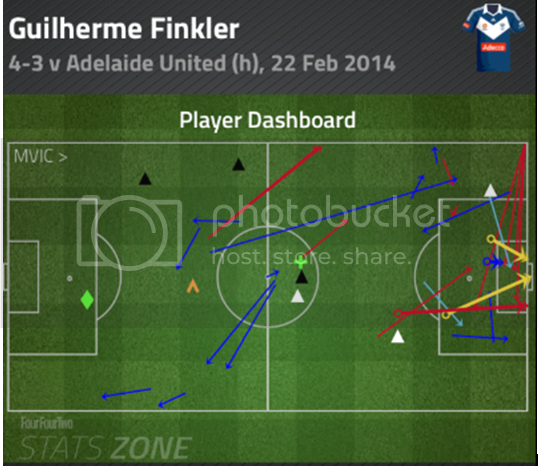 Finkler-s impact in and around the penalty area is demonstrated in the dashboard below. 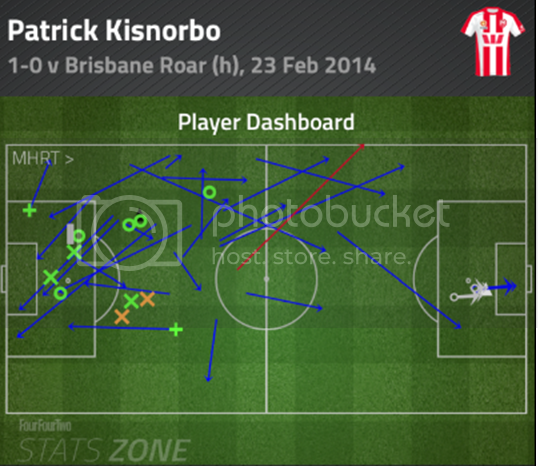 Two men who can lead Melbourne Heart from a defensive standpoint are Kisnorbo and Murdocca. 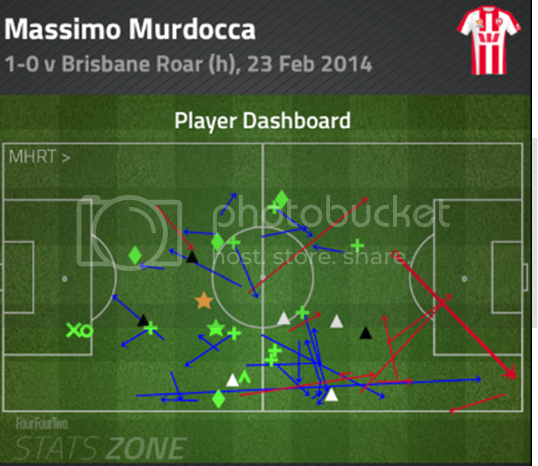 The former produced a stunning match winning tackle in the dying seconds of last weeks win over Brisbane Roar while Murdocca has been the Red and White-s ever-present influence all season. In the dashboards below, the pair demonstrates how influential they are in making defensive plays in the area-s where Finkler can be most dangerous. Derbies are always built around the passion and energy of the supporters and occasionally these emotions transfer to the men on the pitch. However if Melbourne Heart are to be successful this time round they will have to ensure they are as level headed and concentrated as possible on stopping Victory-s threats, including Finkler.